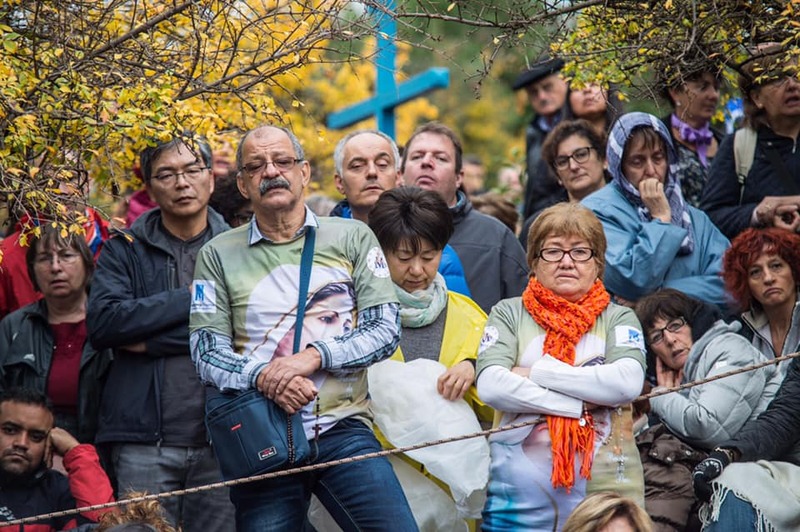 “I had visited Medjugorje several times since 1982, but only in 1987 I had my true conversion. Healed after months of illness, in which I was able to reflect on the message, despite my fear of being with the people, I was called to lead a group of young people to Medjugorje at Easter that year. A dive into the void, but my new life started there. On a morning of 6 September of the same year, again a pilgrim to Medjugorje, I was struck by a passage from the Bible: No one will ever be my disciple if he does not renounce all his goods (Lk 14:33). And in the Mass heard immediately afterwards in German, a very intense voice told me to follow that call. When I returned home, I communicated to my mother the desire to become a priest and she told me: “Let us pray for a year this decision of yours”; and so my vocation was neglected and I lived my old life for six years: I studied economics and I do not regret having done so. But this year in July I clearly understood that in Medjugorje in 1989 I had really been called. My vocation was born of Mary. My mother did not wonder, because she had been convinced of my call for a long time. And when I decided to take over the family business last year, she was amazed. She only told me later. She accepted this decision in silence and accompanied it with her prayers. Then she had the confirmation of what she had always understood. My father, on the other hand, had difficulty accepting my decision, above all because I was the only one of the sons to whom I could entrust the company. But now I feel that he increasingly perceives the blessing of my choice and he wants nothing more than the children to follow their path to be satisfied and happy. How is it now in the seminary? I am very excited about the atmosphere at the Salzburg seminar. 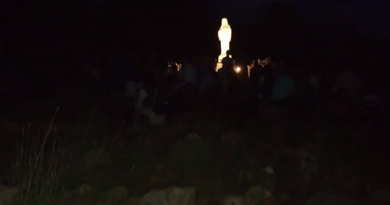 Here, part of the young people know very well Medjugorje For us, the Rosary is something natural and also Eucharistic adoration. We try to live Mary’s messages. 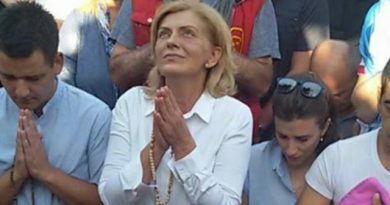 I do not have to defend Medjugorje in the seminary! This year, for example, we go to Medjugorje for the end of the year and it was not difficult for me to put out a warning and to invite the other seminarians to take part in the pilgrimage. I have not met anyone who has said: for heaven’s sake! 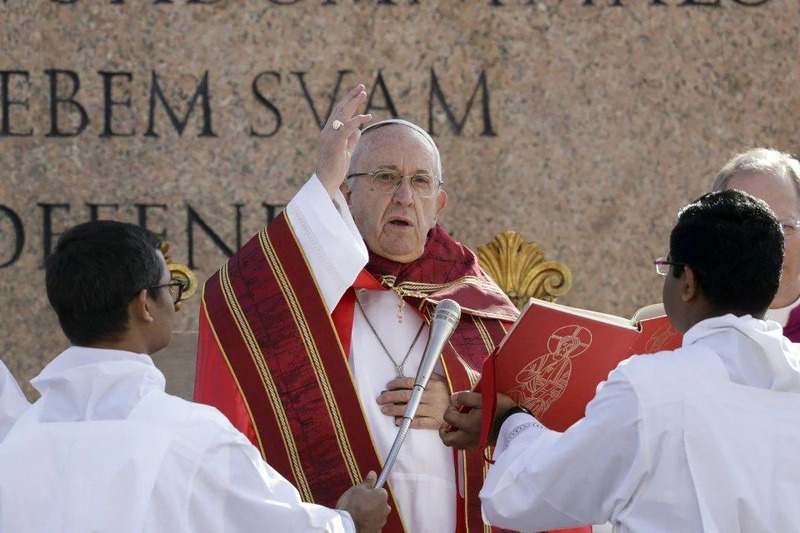 Now we also have someone who is enthusiastic about Medjugorje Constato that people recognize the positive fruits that derive from it and that they also enter the seminary. It is a great blessing. Unfortunately this is not the case in all Austrian seminars. 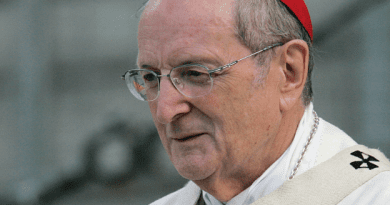 Do you think that Marian priests are important today? Mary says: priests are my beloved children. I now understand why Mary urges everyone to pray for priests, because they are being attacked today violently. Many priests have considerable difficulties with Mary, but then I think: what is a priest without Mary? without that deep connection with you? Even the choice of a life in which celibacy is in force, will be easier for me thanks to my deep bond with Mary.And about the future of the Church? I have high hopes. The most difficult times in the history of the Church have always been the moments of greater glory and blessing. We see this when we open our eyes to good. 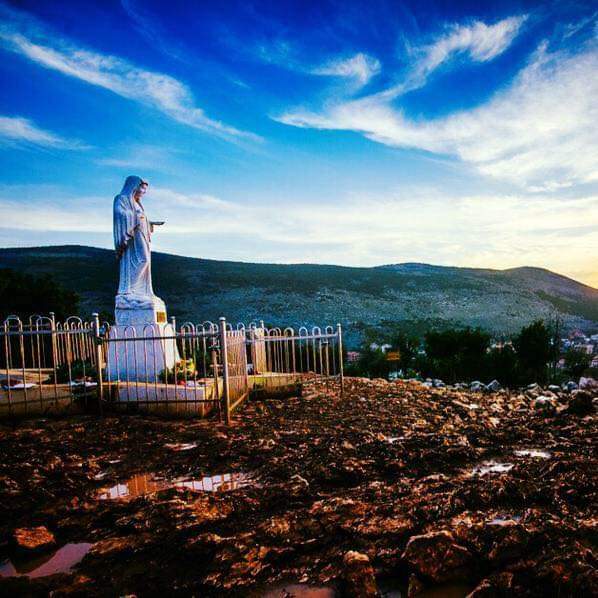 We recognize that the Lord intervenes in difficult times as never before in other times, both through Medjugorje and through movements of renewal. We are thinking only of what happens in France with the young communities: it is really a great joy and that is why I have high hopes for the future of the Church, because it rests on the rock and the word of God lasts forever. The Lord says: do not worry, even concerning the Church. There are so many things to do, so many beautiful things; and it’s really a shame to think only of bad things.